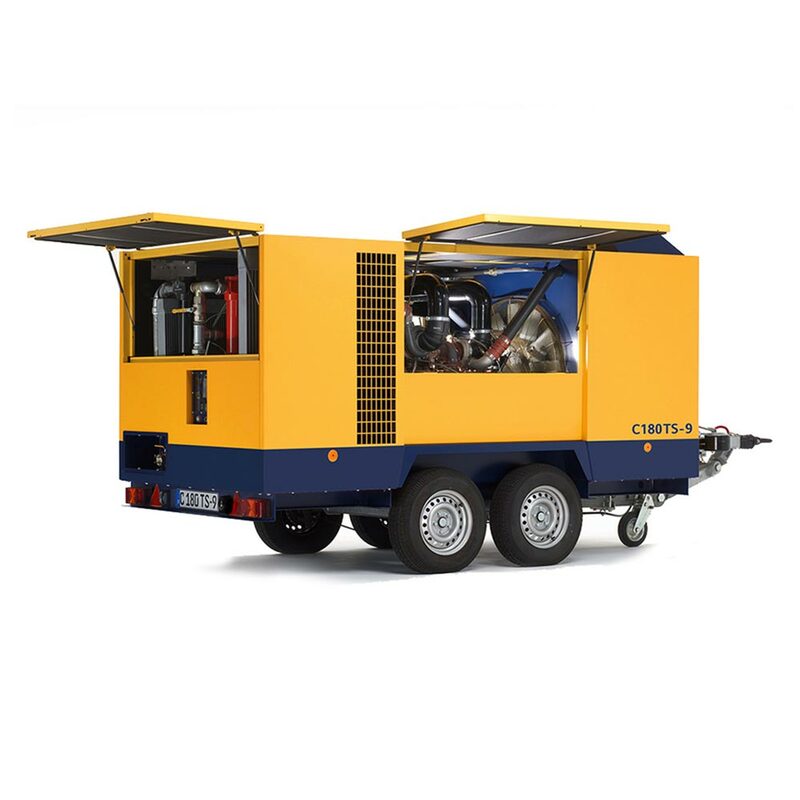 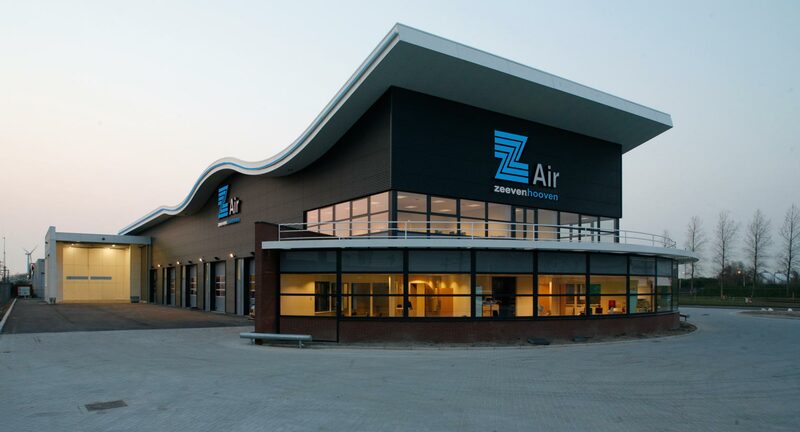 Easy to operate, versatile to deploy, and adjustable to your specific wishes: these are a few features of the electrical-powered compressors of Zeevenhooven Air. 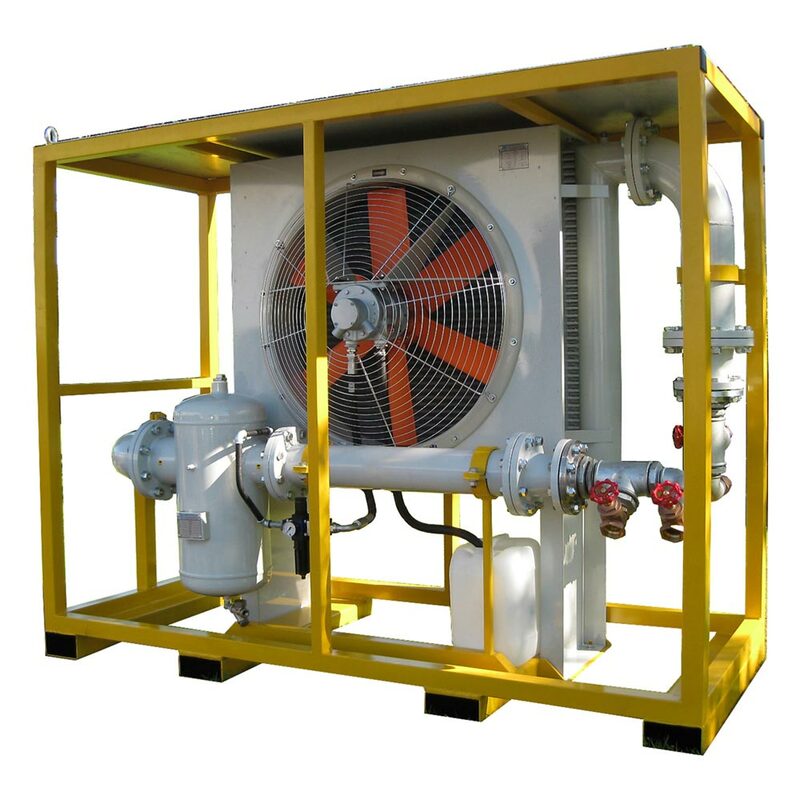 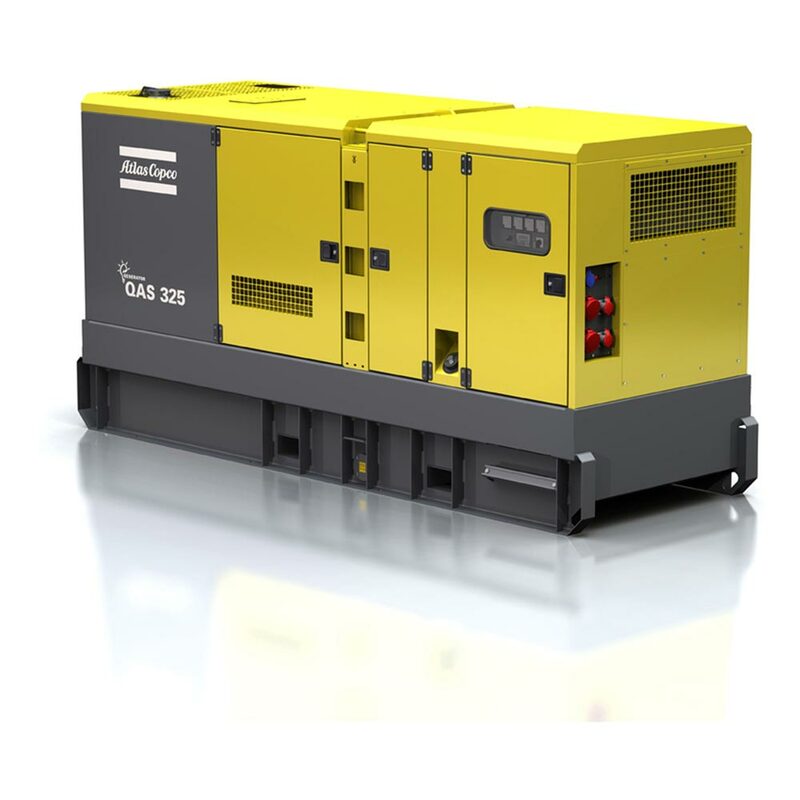 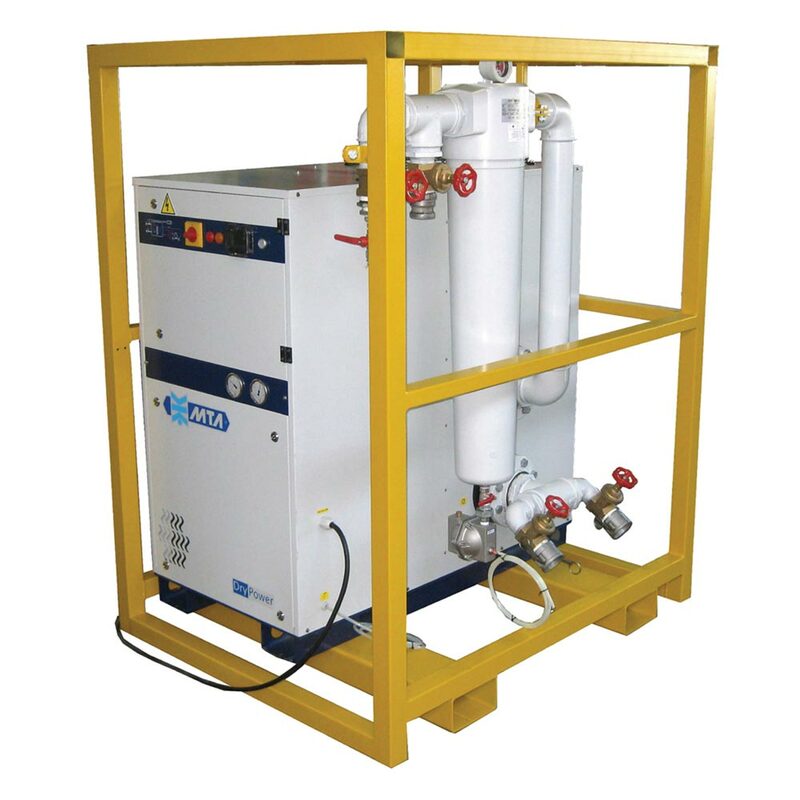 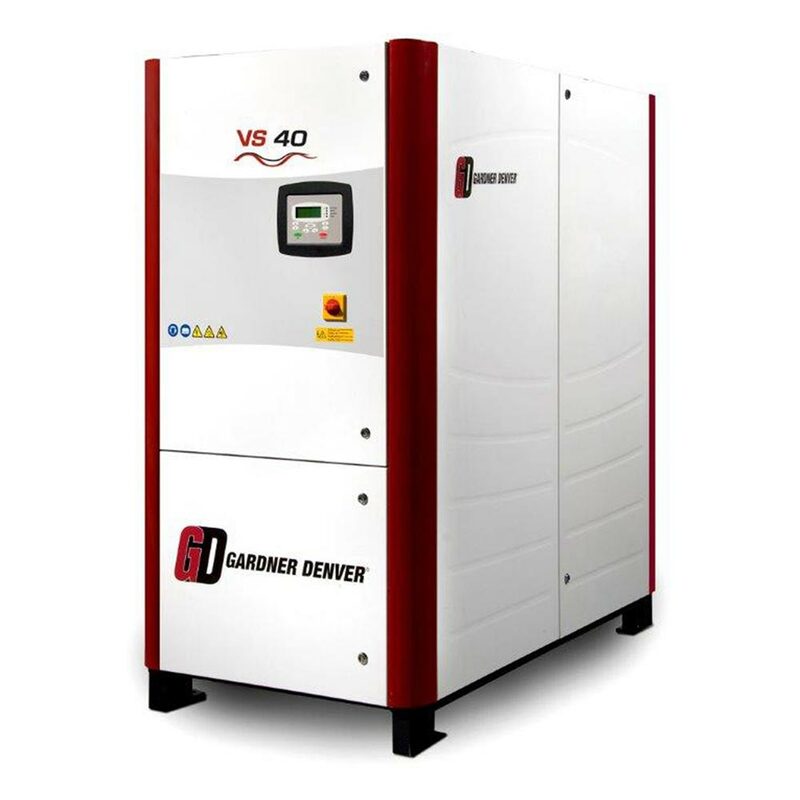 This type of compressor is mainly suitable for explosion sensitive environments. 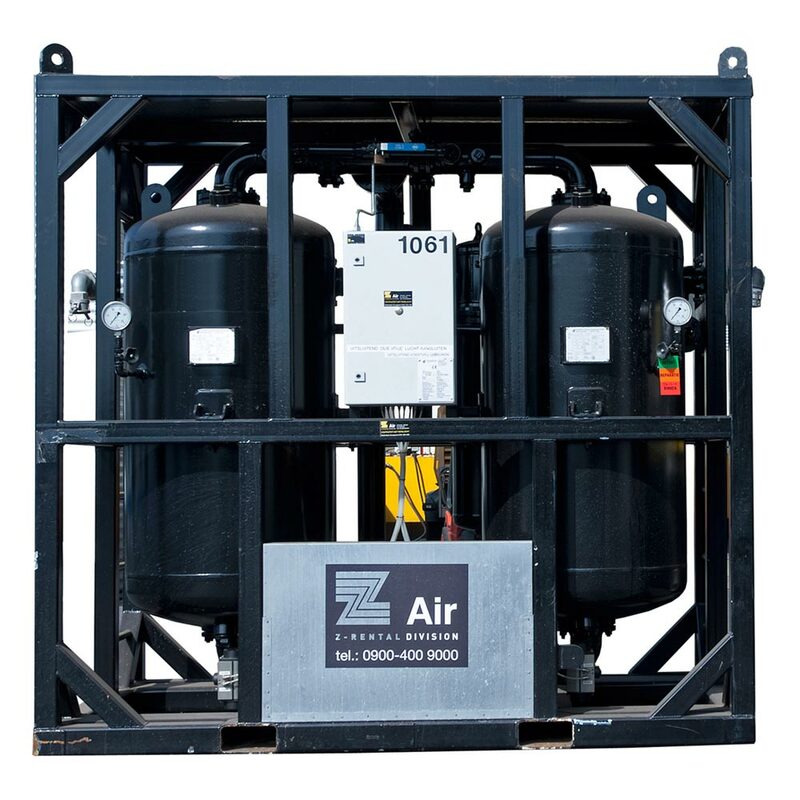 In the chart, you will find more information on measurements, m3 per minute, and pressure.